Home Events Party with the Perennials! I don’t know about you, but I am in the mood for a garden party. So we’re in luck! Kettle Moraine Land Trust (KMLT) is having a party and everyone’s invited: Saturday, June 8, from 5:30 to 8:00 p.m. at Northwind Perennial Farm, 7047 Hospital Road, Burlington, Wisconsin 53105. 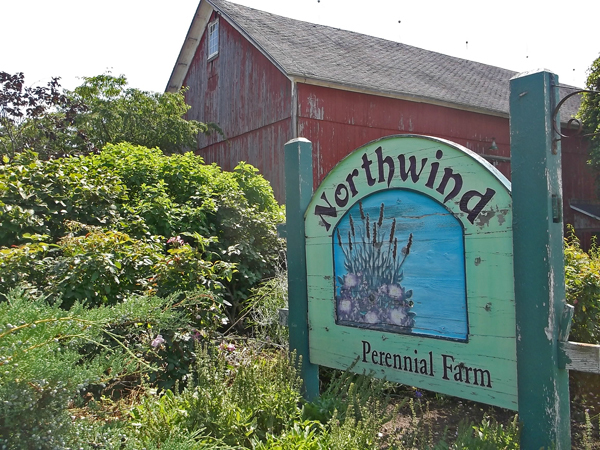 Party with the Perennials will feature live music, food and beverage, and tours of Northwind’s display gardens. Advance tickets are priced at $40 per person. Proceeds from the event will support KMLT programs that protect our lakes, natural areas, working lands, and soil and water quality for the benefit of all residents and visitors to the area. Come to our garden party – tickets are available now! Purchase tickets HERE by clicking the link – we’ll see you there! 7047 Hospital Road, Burlington, WI, 53105, United States.